What is more important than breathing and how often should we practice it? We literally can’t live without it! We breathe about 25,000 times per day and the majority of us spend zero time practicing it. If we are not practicing how to breathe properly, each time we breathe throughout the day, we are enforcing improper ways of doing so. Think of the damage that it is causing to our body throughout a lifetime. Why don’t we and why should we practice breathing? I believe breathing is just something we take for granted, because it is second nature to us. We do it every second of the day without even thinking. 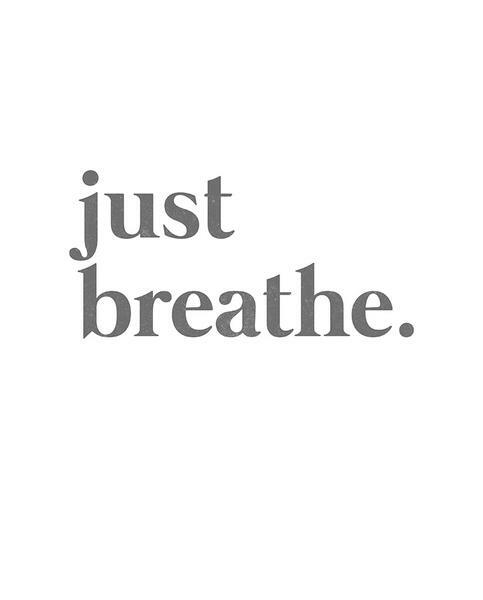 Many of us do not understand the importance or understand that there is a right or wrong way to breathe. Breathing is not only necessary to live, it affects our posture, ability to brace, and recovery. How do we properly practice breathing? Learn more about Personal Training at NBS.